The decision to become a Payment Aggregator or Payment Facilitator (Payfac) has massive implications for a SaaS application provider. Payment facilitation is the process by which one entity, a master merchant, processes or facilitates payments on behalf of a base of sub merchants. 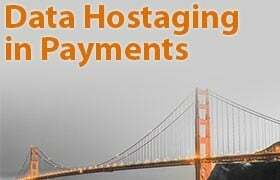 Payment Aggregation: What Can Possibly Go Wrong? 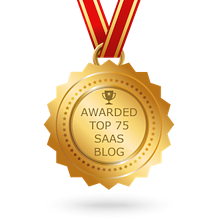 For the SaaS provider, the potential advantages of becoming a Payment Aggregator can be compelling. The Payment Aggregator model can seem very attractive, both for ease of onboarding and potential revenue generation. 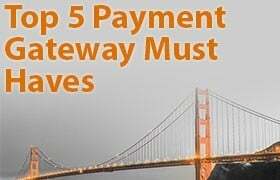 For a business owner, selecting the best and most cost-effective method of accepting customer payments can be confusing and overwhelming, particularly as the range of payment options continues to grow. A payment aggregation solution offers a platform..
Payment Facilitation: What Can Possibly Go Wrong? For the SaaS provider, potential advantages in becoming a Payment Facilitator (aka Payment Aggregation) are compelling: payment facilitation drives ease of client onboarding and unlocks a new stream of revenue generation. 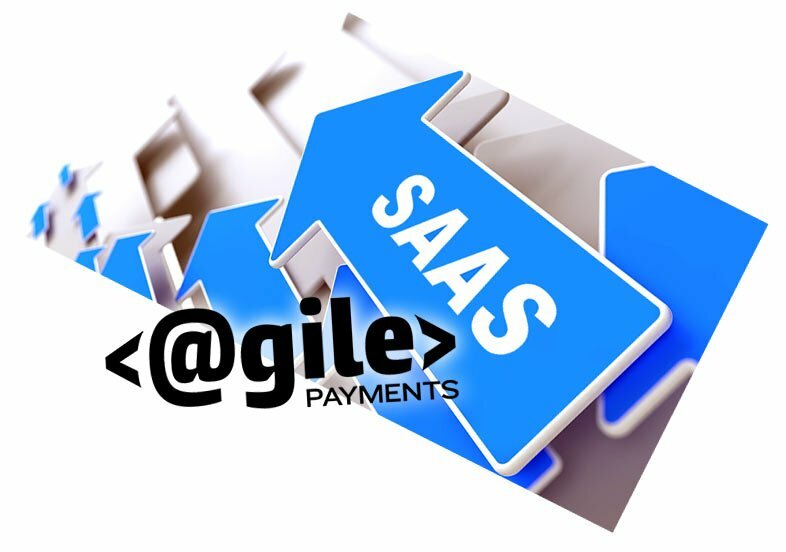 Payment facilitation, or operating as a “PayFac” allows a SaaS company to act as a master merchant for its client base. The SaaS provider onboards clients via a non-intrusive application process -- making it simple for the user base to quickly begin..
An interview with MyEvent.com. Early adopters of the PayFac business model MyEvent.com has successfully implemented payment facilitation and used it to grow their business and acquire new clients. Two key ways Payment Facilitation can change your business. Why SaaS platforms should consider becoming a PayFac. Payment facilitation, or PayFac allows a SaaS company to act as a master merchant for its client base. The SaaS provider onboards clients via a non-intrusive application process -- making it simple for the user base to quickly begin accepting customer..
Is Frictionless Onboarding Worth the Risk? If you’ve considered becoming a Payment Facilitator (PayFac) for your SaaS customer base, you’re familiar with the term “KYC,” or Know Your Customer. As the payment processing industry continues its trend of explosive growth, however, KYC might be..
How can an ACH Transfer API help your business or SaaS? An ACH Transfer API provides an additional payment option: Using the ACH network allows a business to debit or credit checking and savings accounts.